Monument of Constitution Protection or Monument of the People Revolution was built to commemorate the defeat of BoworadetRebellion on 11 October 1933. 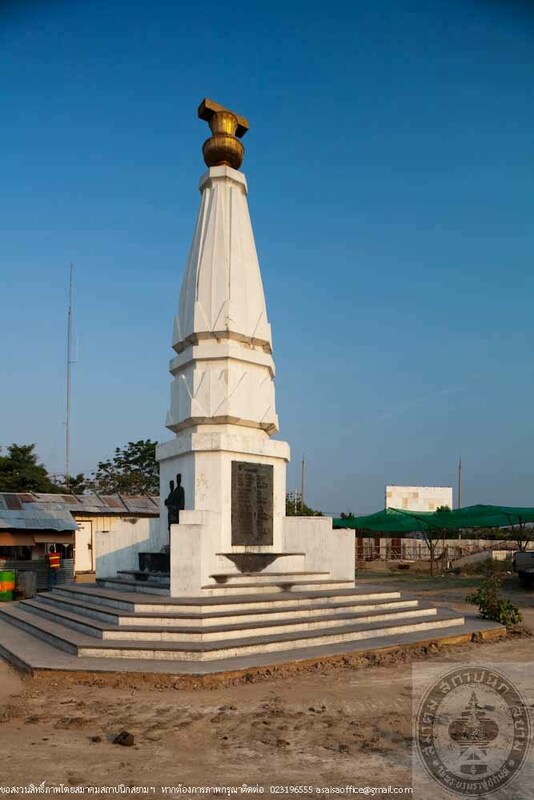 The monument contains the ashes of 17 soldiers who died in the battle. The open ceremony was arranged on 15 October 1936. 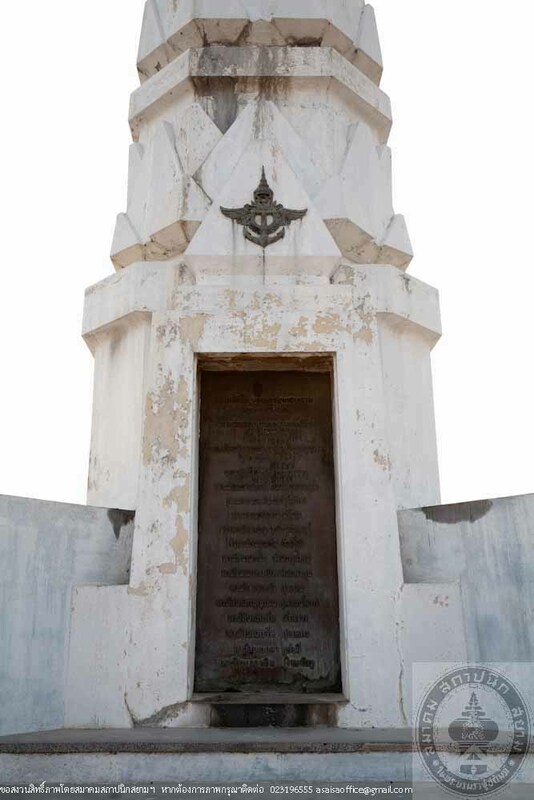 The design of the monument is assumed to have an influence from the pillar supporting the Constitution located at the center of the mound in the middle of the funeral pyre of the 17 soldiers at Sanam Luang from 17 to 19 February 1933. 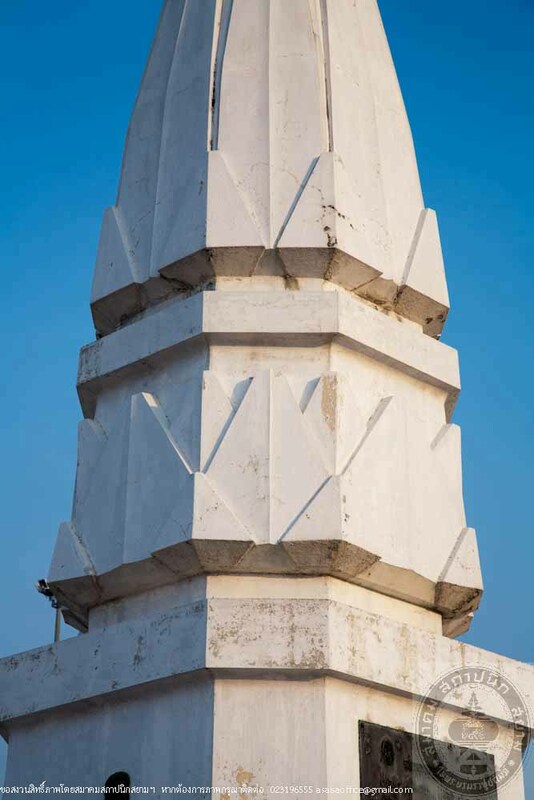 The art style of the monument is in modern style with simplicity. 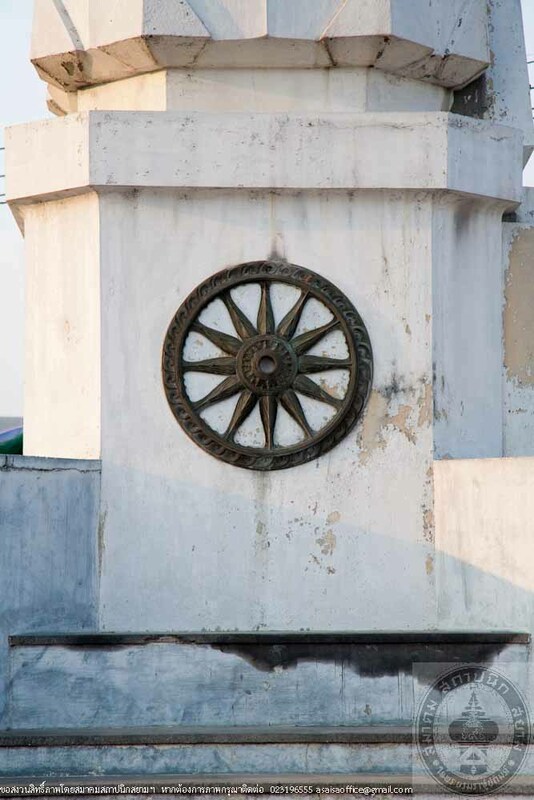 It is the first monument in Thailand appearing the Constitution on a tray as the major element. Besides, it is remarkable of the design is a high relief sculpture of ordinary people, which is not the king or the ruling class as before. 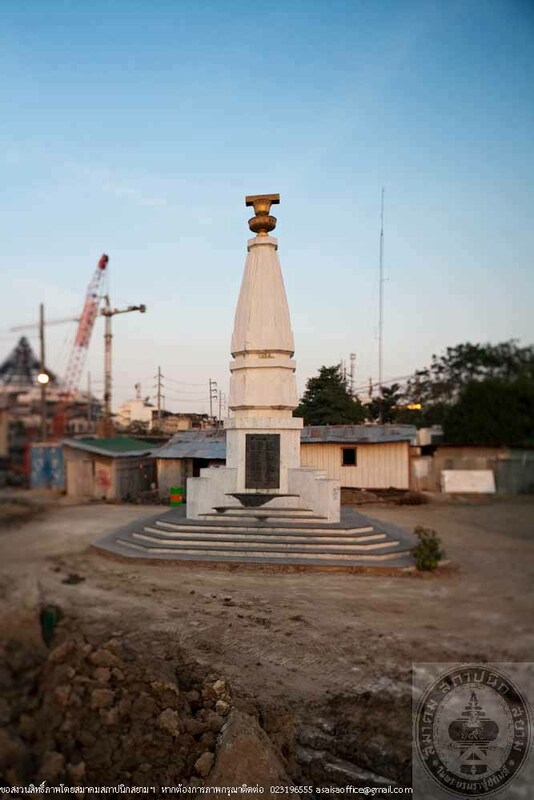 Presently, the Highways Department is building a fly-over bridge in the area of the monument. This project will affect to the overall view of the monument, which is an important building in the history and architecture of the nation.